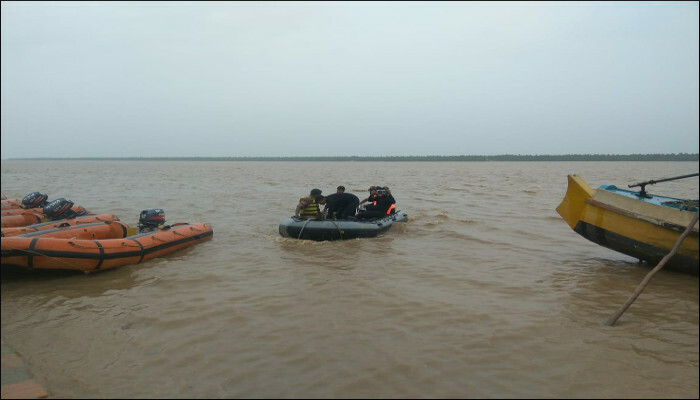 The Indian Navy, based on a request from District Administration, East Godavari District, dispatched a diving team to augment Search and Rescue effort at Pasuvula Lanka, Rajahmundry on the evening of 14 July 2018, where a country boat had capsized. 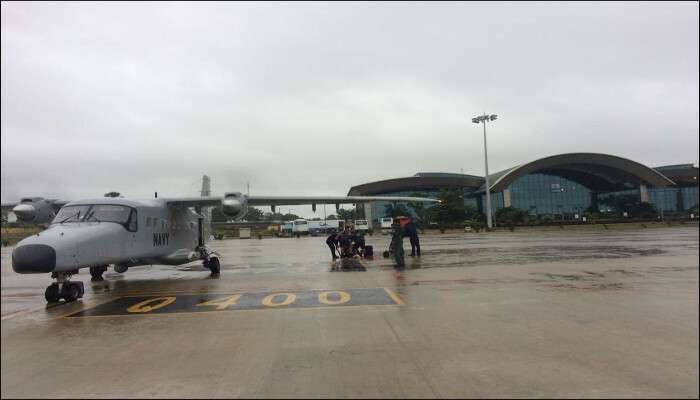 The Diving Team with associated diving equipment was airlifted by a Dornier aircraft from Visakhapatnam to Rajahmundry. 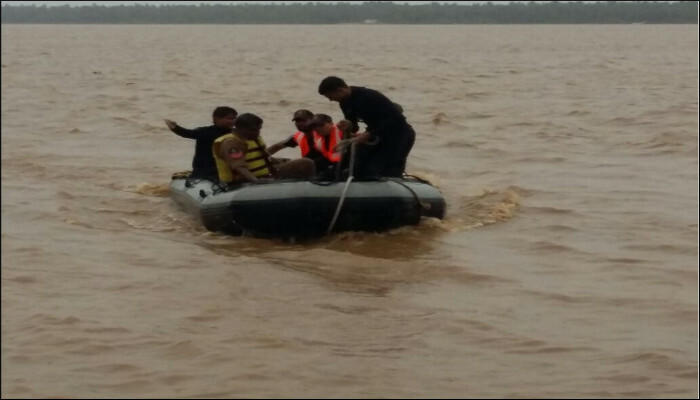 The team reached the area early morning on 15 July 2018 and commenced search operations. 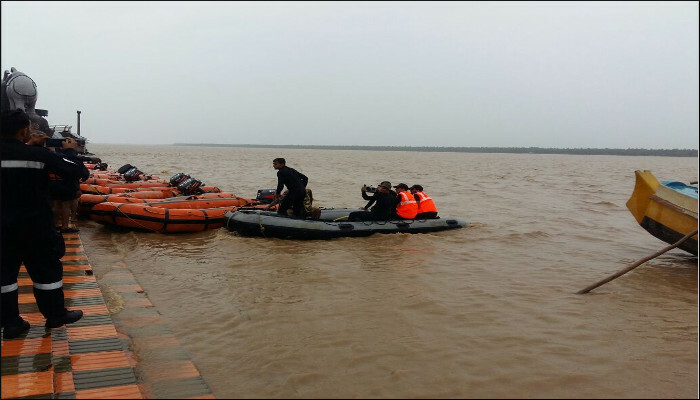 An additional diving team was also been dispatched to Rajahmundry by a second Dornier aircraft to augment search effort. 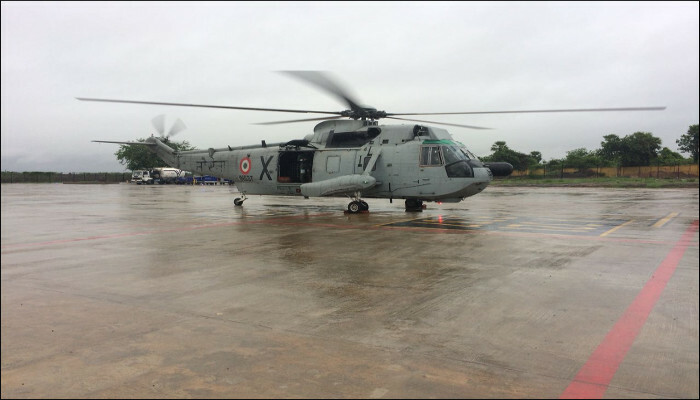 One naval UH3H helicopter has also been positioned at Rajahmundry airport and will join search operation.